The small-scale audience settles quietly on the floor as the lights fade. 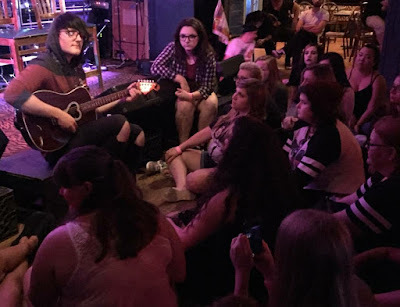 Braden Barrie, known by his stage name, SayWeCanFly, sits on the edge of the stage ready to give a bittersweet closing to his “Storyteller Unplugged” tour. Barrie happily welcomes the crowd as if greeting an old friend. When he introduces his first song of the night, his spellbinding guitar playing and mellifluous vocals are enough to hypnotize the audience. Braden Barrie is a Canadian acoustic musician from Lindsay, Ontario. 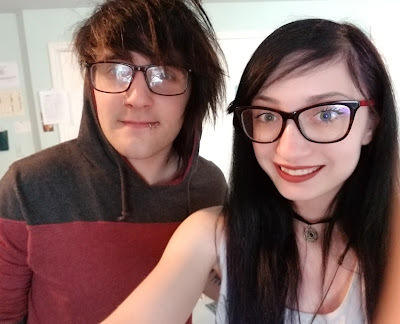 He has performed under his YouTube username, SayWeCanFly, since 2009 and is currently signed to Epitaph Records as of July 2015. Over the years, Barrie has performed with acts such as The Ready Set, Set it Off, Tonight Alive, Johnnie Guilbert, and Social Repose. He has been featured on several international tours and is set to produce his newest album this summer. Braden finished his intimate “Storyteller Unplugged” tour on July 2nd, and Lithium writer Cortney Pruden dropped in to say hi and get up close and personal. Watch the full SayWeCanFly interview here.